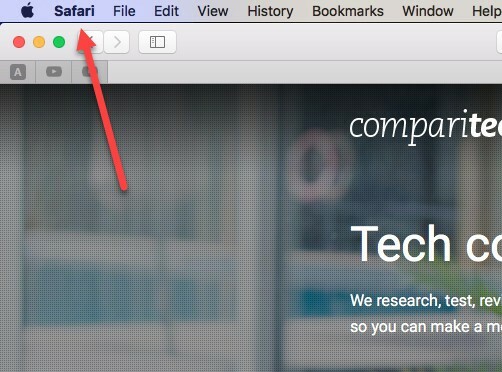 Your internet browser’s cache is where your computer stores temporary files, pictures, CSS style sheets, or other pieces of data that need to be displayed or used while you’re on the web. 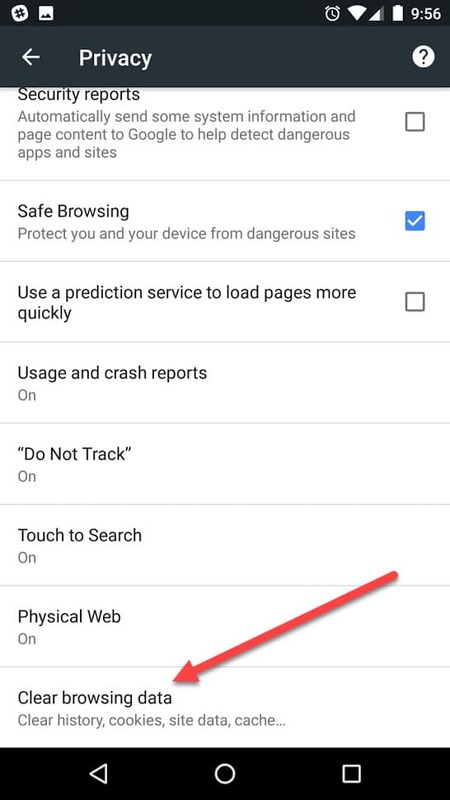 The cache can help to speed up your browser’s performance and make certain pages load much quicker, but, left to its own devices, it can take up tons of extra space on your hard drive or make it difficult to login. 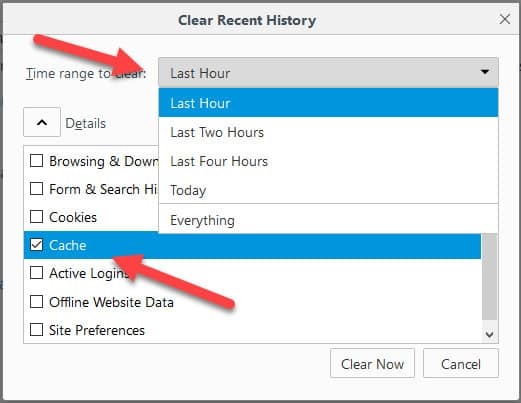 So to combat this, Comparitech has assembled the master guide on how to clear your cache on every major web browser out there today. 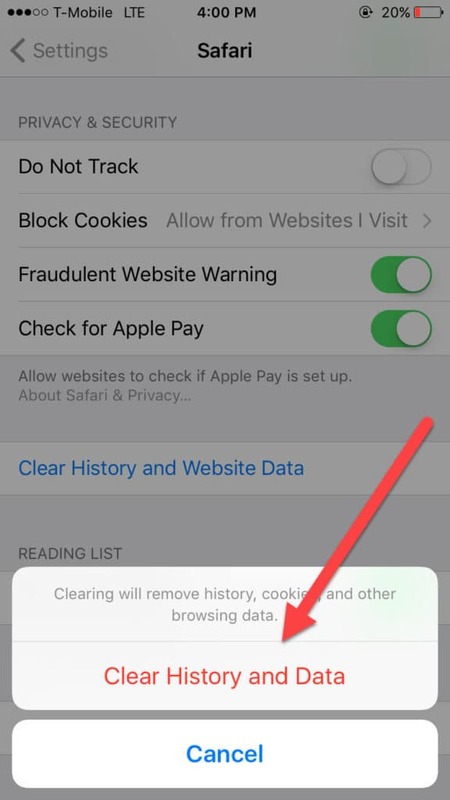 So read on to find out everything you need to know about how to clear your cache! 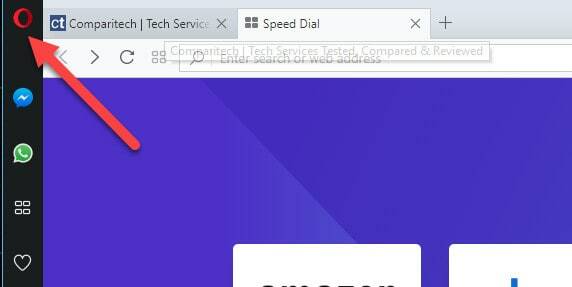 Note: Tests for Google Chrome, Internet Explorer, Edge, Opera, and Mozilla Firefox were all run on a Windows 10 desktop PC running the latest updates as of July 17, 2017. 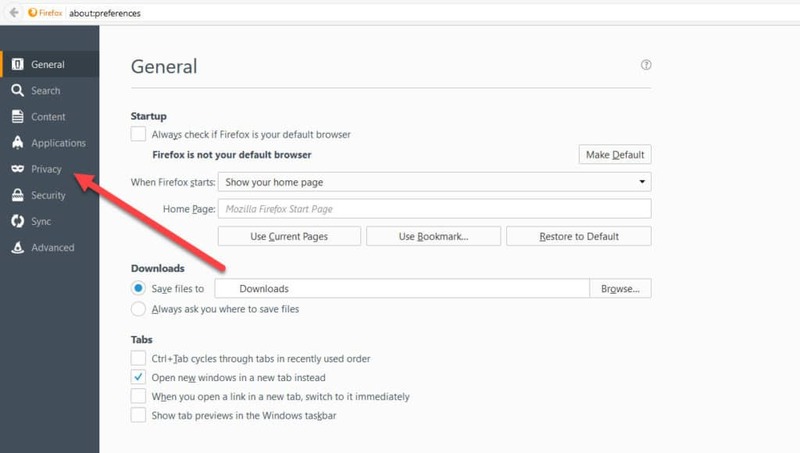 To only clear your browser’s cache and nothing else, un-check all the other boxes in the list, leaving Cached images and files selected. 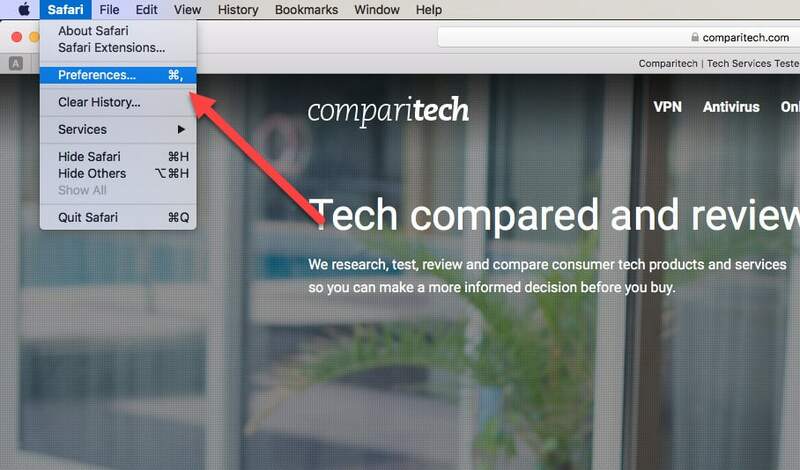 Then click the button for Clear Browsing Data in the bottom-right corner, and you’re done! 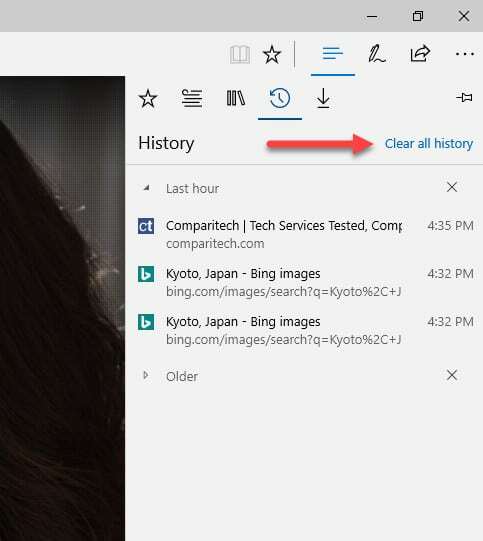 Note: If you only want to delete your recent cache rather than the whole folder (in case of login problems, for example), you can use the Clear the following items from bar to change how far back the erasing process will go. 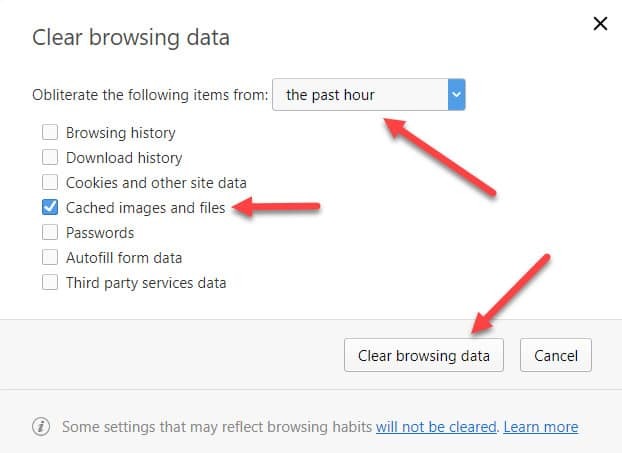 Once you’ve clicked the link you’ll be greeted by a screen much like what we saw on Chrome, with boxes checked for the various bits of browser data that can be cleaned off your system. 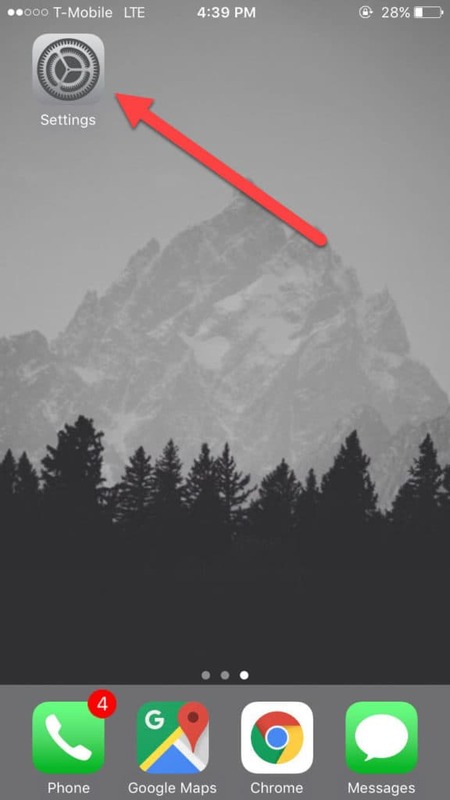 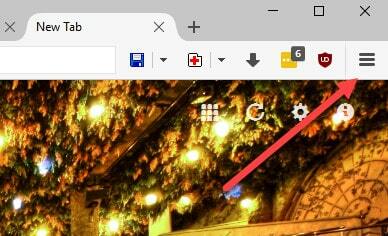 Scroll down and click the Clear button, and you’re done! 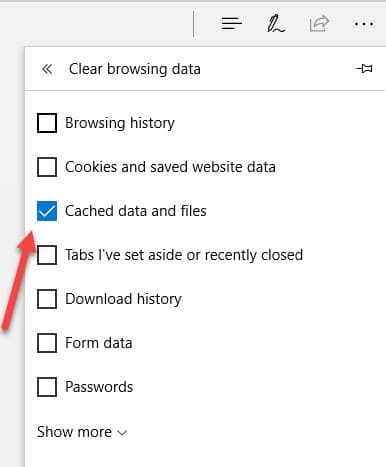 Lastly, although there isn’t an option to change how much cache you delete based on the amount of time passed since the last clear like Chrome, you can still customize how Edge handles any of your data the next time the browser is closed. 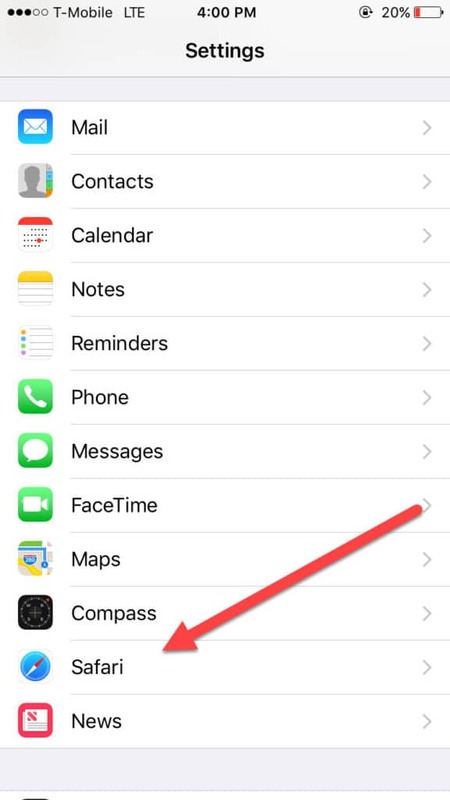 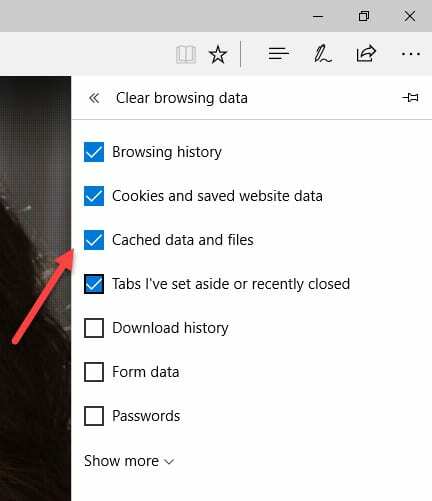 You can set this option to only clear your cache, or to completely delete any of your data on sign-out including Download history, Cookies and saved website data, and more. 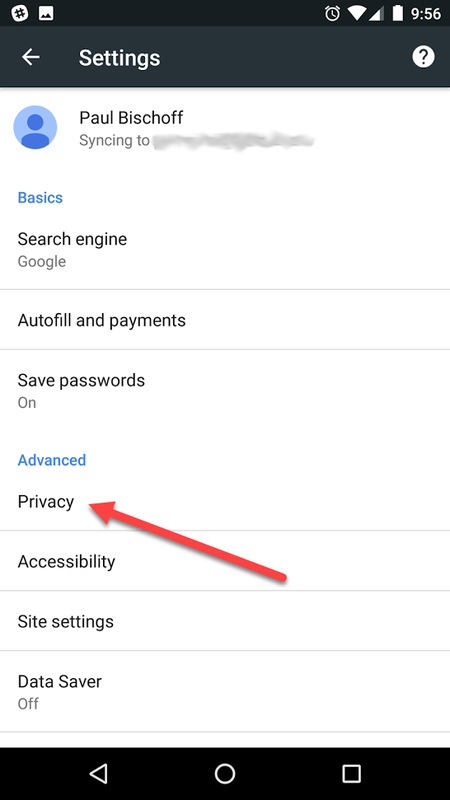 In the left-hand menu, click the Privacy tab. 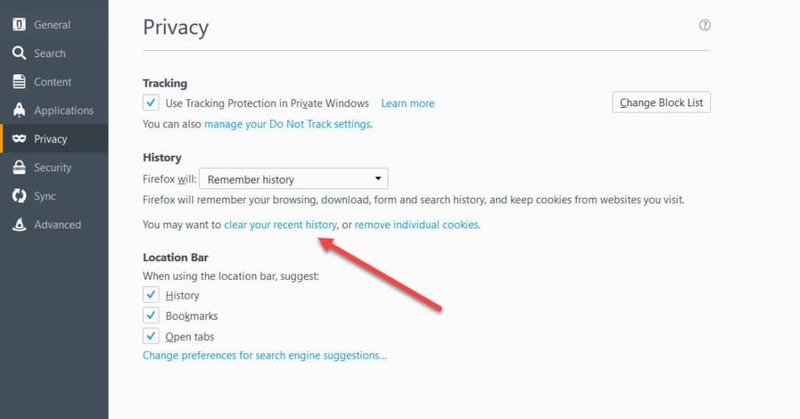 Once you do you’ll be taken to the page that handles all your history, cookies, cache and more. 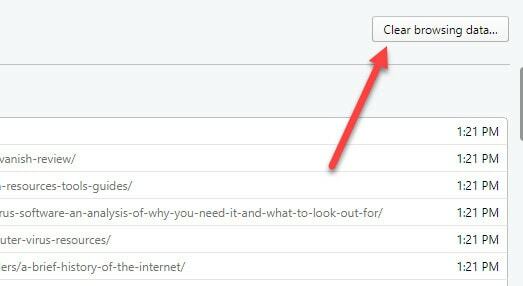 Once you’ve set what to delete and how far back, click the Clear Now button in the bottom-right corner and you’re done! 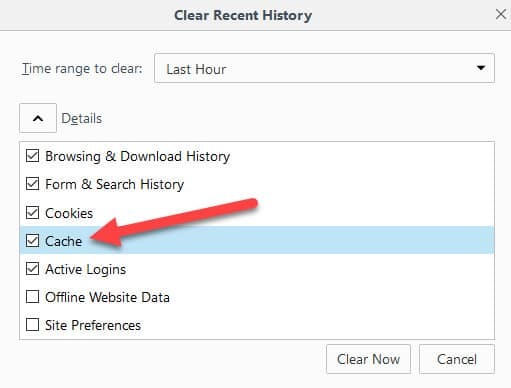 Because Opera is based off the same Chromium architecture as the Google Chrome web browser, just about every aspect of the cache clearing process is identical, save for a few differences at the start. 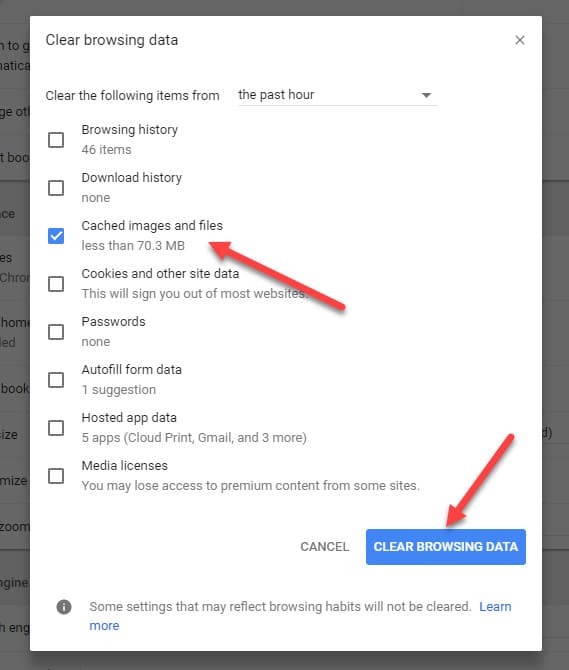 At this point the process is functionally identical to what you would do in Chrome, with all the same options to change the amount of time and what data gets deleted. 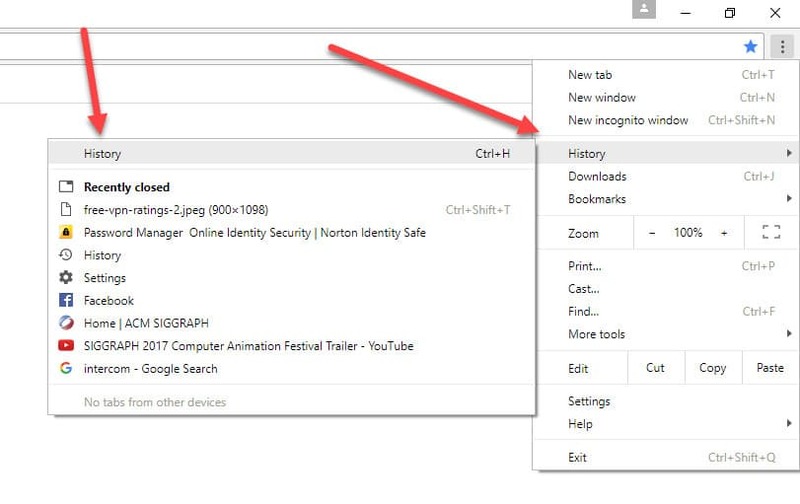 Once you know what you want to get rid of (in this case, leave only the Cached images and files box selected), click the Clear browsing data button in the bottom-right corner and you’re done! 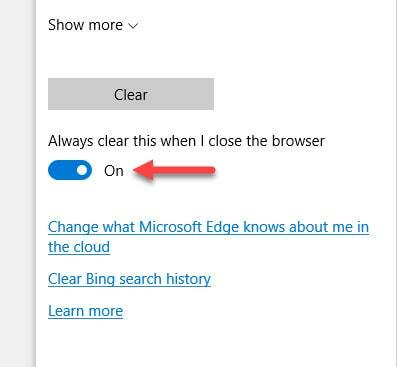 Click this, and close out the window when you’re done. 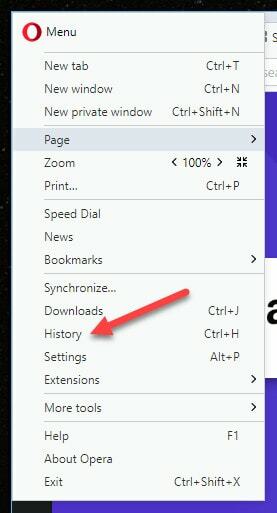 Click Develop and then scroll down to the option for Empty Caches. 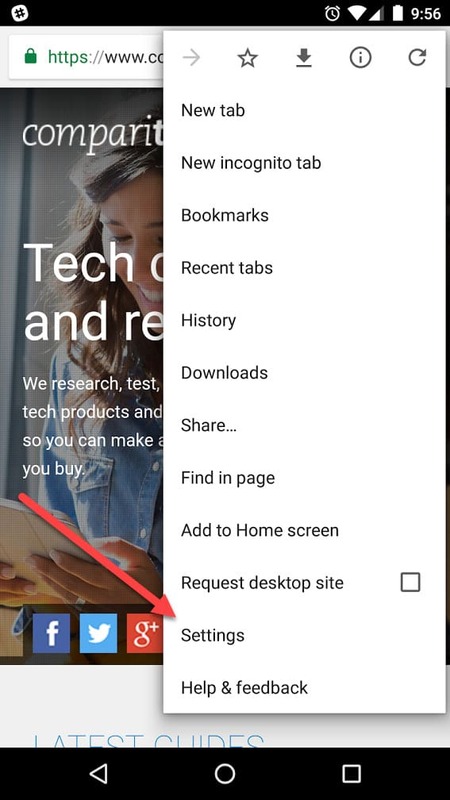 Click this, and you’re done! 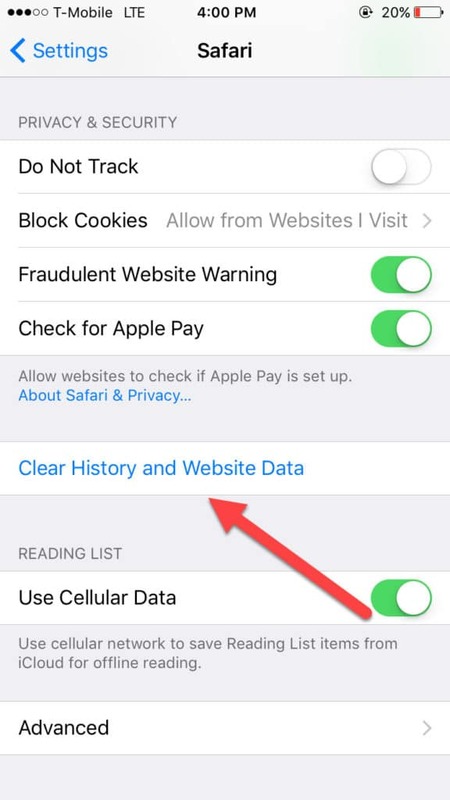 Tap this to clear your cache and you’re done! 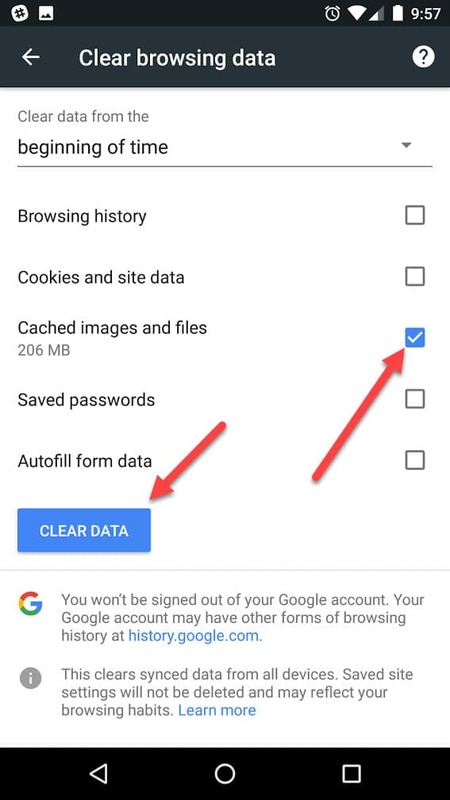 Once you’ve checked that box, click the blue Clear Data button seen above and you’re done!